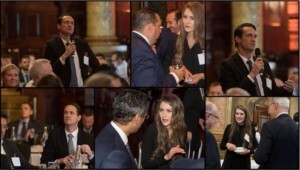 In celebration of Black History Month in October, Pieter van der Merwe and Marilize Jerling attended a legal conference in London in October 2017, representing both VDMA and South Africa in their attendance. Guest speakers at the conference included the Honourable Justice Albert ‘Albie’ Louis Sachs, a former judge of the constitutional court of South Africa and the chief architect of the post-apartheid constitution of 1996 and Lord Peter Hain, a former South African and anti-apartheid activist who served in the Labour governments of Tony Blair and Gordon Brown, is currently a member of the House of Lords and has most recently been flagged in the media in relation to his exposure of Gupta related transactions in the United Kingdom. Needless to say, it was a most interesting presentation and line up with a focus on South Africa and its economy. 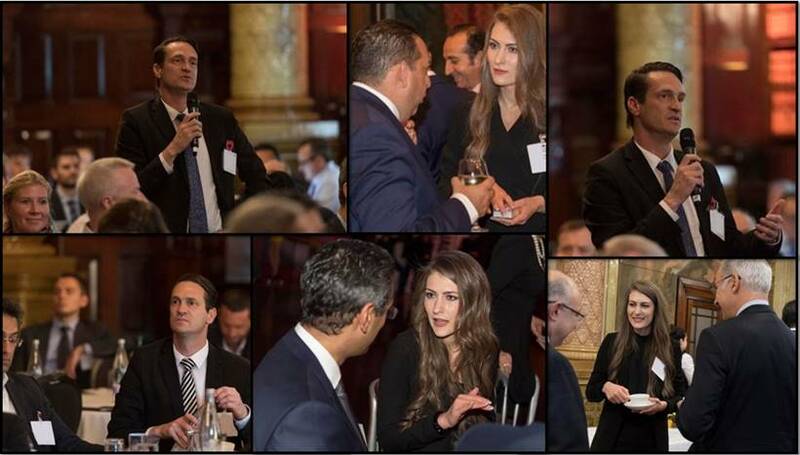 The event was well represented by over 110 global law firms and touched on various legal, economic and social trending topics including various views on what to expect from the upcoming Brexit. Of course, an event full of lawyers cannot be complete without an equally impressive social agenda, including a glamorous gala dinner at the famous Madam Tussauds where delegates had the opportunity to wine and dine with all the Hollywood favourites, albeit only their wax figurines! In addition to attending the legal conference, VDMA reunited with many of our London colleagues and made introductions to some new colleagues that we look forward to working with in South Africa in the near future.